Salobre Golf is able to boast fantastic Par 3's, but this is one that really stands out. 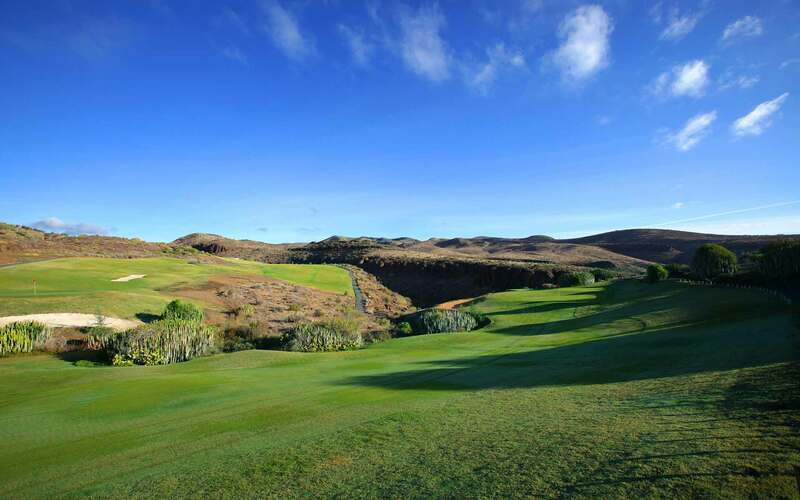 An average-length downhill hole, a large and tempting green, and one of the most preserved landscapes of the island. A pleasure for players.